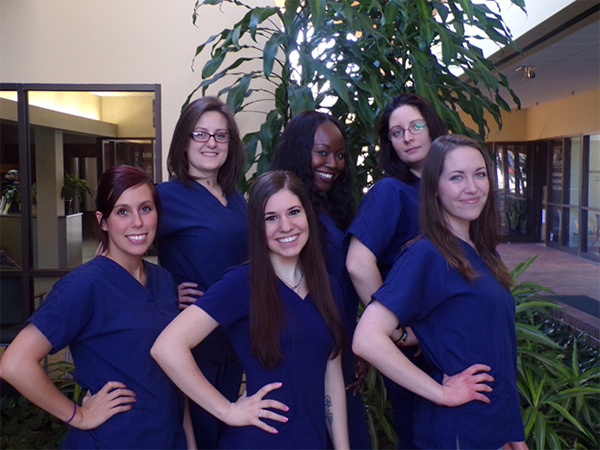 Certified Medical Assistants are Medical Support professionals that perform many job duties to keep the office running smoothly. Our Medical Assistants meet with patients to obtain medical histories and present that patient’s chief complaint to our physicians. They assist in small office procedures, answer questions, obtain vitals and facilitate with sending and verify patient medications. 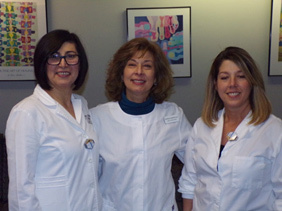 Receptionists in both departments greet patients and visitors, check in patients, collect copays, and any balances due. They obtain and verify insurance information as well as demographic information. Receptionists complete medical record release requests and schedule/confirm appointments while providing general office and clerical support. Our Billing Department consists of payment posters, billing specialists, certified coders, accounts receivable specialists and Workers Compensation personnel. They have an excellent understanding of different types of medical insurance carriers and their various claims. Our Billing Department is available to answer any questions about insurance processing and your billing statement Monday through Friday 8:00 AM to 5:00PM. Radiologic technologists, also known as radiographers, perform diagnostic imaging examinations, such as x rays, on patients. MRI technologists operate magnetic resonance imaging (MRI) scanners to create diagnostic images.We employ two certified radiology technologists and an MRI technologist to handle imaging in our practice. Surgery Schedulers Holly Ellis and Megan Sowul are responsible for the scheduling of all elective and emergency surgeries in our practice. They act as the liaison between the doctors, patients and staff at participating hospitals as well as other health care practitioners. Holly and Megan coordinate all pre-operative and ancillary testing needed prior to surgery. They communicate information regarding impending surgery to patients and their families, within their scope of knowledge. And they arrange pre-certification and authorization with third party payers as necessary. Megan and Holly assure that all appropriate clinical and insurance coding information is provided to the hospital per established guidelines. Our Patient portal coordinator is responsible for promoting the utilization of the Patient Portal to our patients. She engages and educates patients on the availability and benefits of the patient portal to facilitate improved access to their personal health record. Physical Therapy Assistants measure the patient’s motor function, record strength and muscle performance, and assist physical therapists in developing treatment plans. They observe patients and write progress reports and evaluate the capability of patients to function independently. 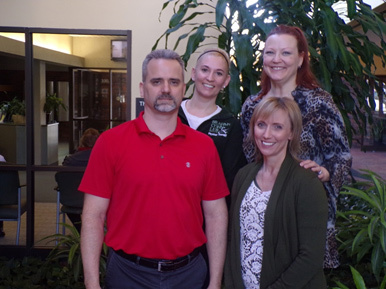 Five PTAs work in Physical Therapy to assist the physical therapists in providing services to BCL’s patients. 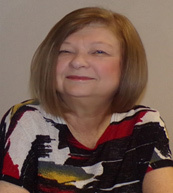 Our Practice Manager, Margaret Zalenski, has worked in Medical Billing and Health Care Management for the last 40 years and is responsible for the overall daily management of the practice. She obtained in BA in Business Administration from Baldwin Wallace University. Margaret grew up in Cleveland and currently lives in Brunswick with her husband.